By 2020, the fastest production car in the world will be electric. 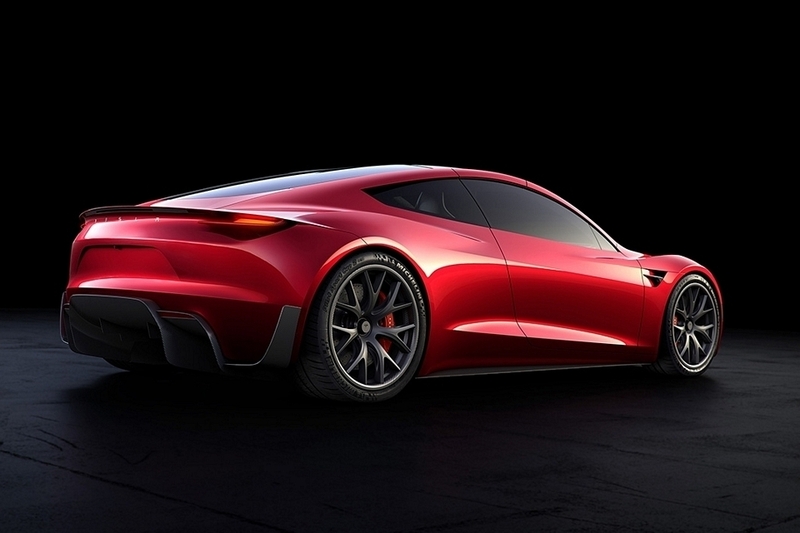 That’s the promise behind the Tesla Roadster, the second-generation model of the outfit’s all-electric flagship. While its predecessor posted impressive performance figures for an electric car, the new vehicle is set to blow away that vehicle’s capabilities on the road. 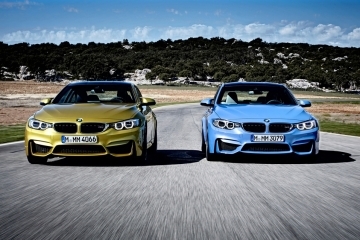 In fact, when it does arrive, it is set to become the fastest production car in existence, regardless of the powertrain. Seriously, this is an electric car designed to leave your Bugatti (well, if you’re fortunate enough to own one) in the dust. 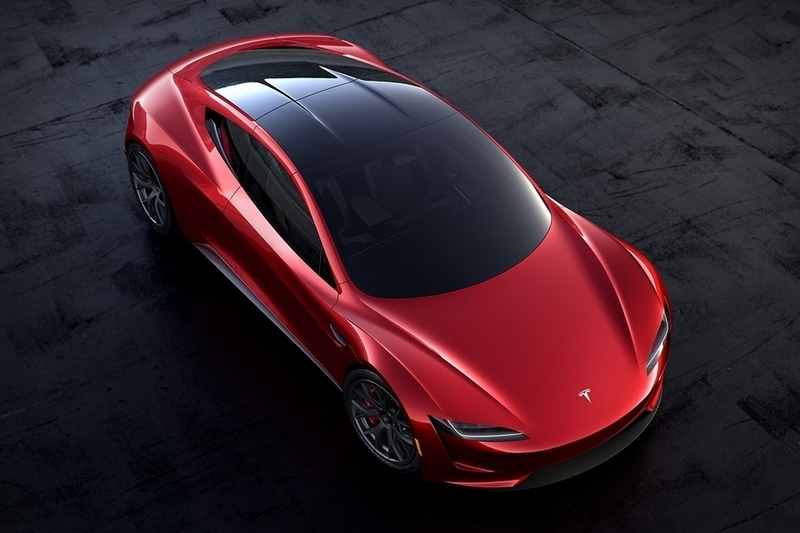 The Tesla Roadster can do 0 to 60 mph in a whopping 1.9 seconds – a huge leap from the four seconds its predecessor took. It can also go from 0 to 100 in 4.2 seconds and reach the quarter mile in just 8.9 seconds, all while hitting top speeds of over 250 mph. That’s the kind of performance that doesn’t just match the automotive industry’s finest gas-guzzlers, but surpasses them in style. 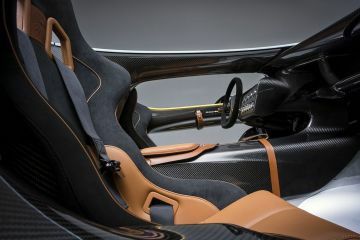 Three motors propel it to those speeds, one each for the rear wheels and one powering the pair out front, although no details on actual power output have been released (we imagine it’s around 1,500-horsepower equivalent). 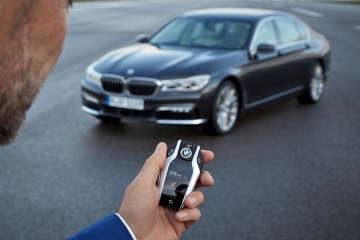 Of course, speed has never been the biggest benchmark when it comes to judging an electric car’s performance. In fact, most people are probably more interested in mileage. 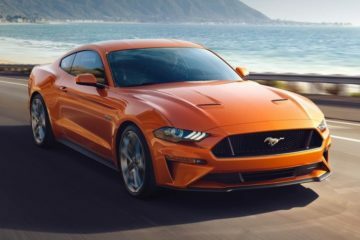 Impressively enough, the sports car doesn’t disappoint in that area, either, as the darn thing can travel a whopping 620 miles between charges. Suffice to say, this car doesn’t have to be restricted to short commutes around the city. It uses a 200 kWh battery pack, by the way, although we’re not sure exactly where in the car that behemoth is situated. 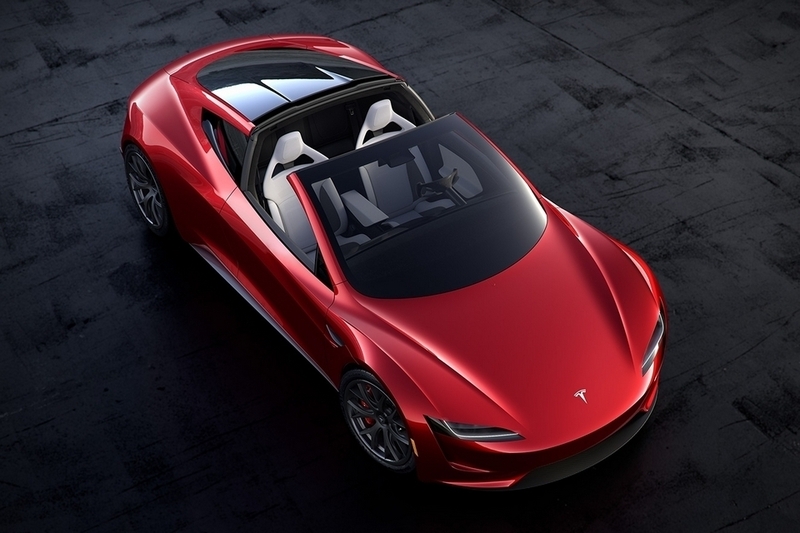 The Tesla Roadster has a styling that’s consistent with the design lines of the last three models in the automaker’s lineup (Model S, Model X, and the Model 3), so it’s mostly a departure from the look and feel of the 2008 original. Out front, the car looks aggressive yet sleek, all while looking every part a supercar when viewed from the side. 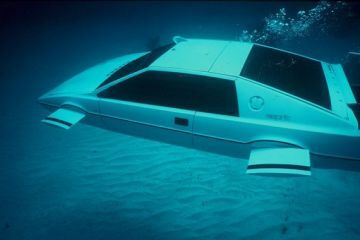 It has a removable glass roof panel, by the way, that opens up the cabin for convertible driving, with the detached roof fitting snugly in the trunk of the car. 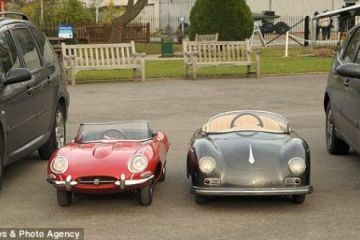 Inside, they manage to configure it to enable sitting for four, making this a sports car that can hold a small family. Do note, unusually tall people aren’t likely to fit in the rear seats, so while it’s fine for your kids or the girls you meet at the bar, using this a for a road trip with the guys may prove a bit more challenging (depending on how big the guys are, of course). 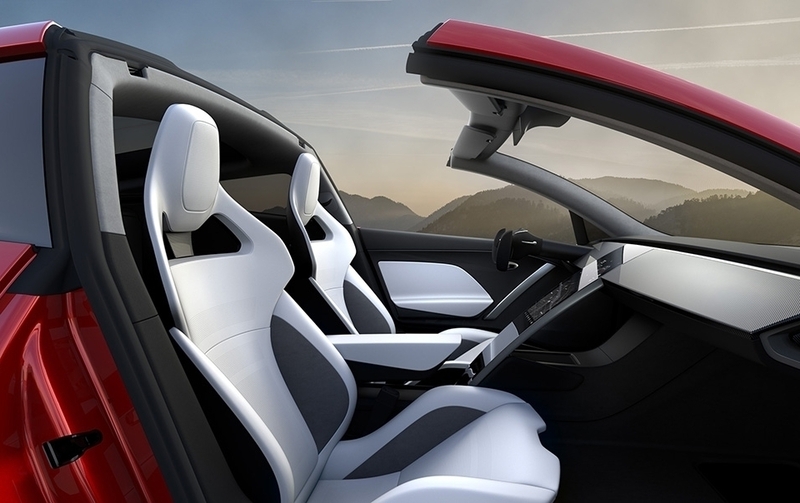 Like other recent Tesla models, the dash is sparsely-equipped, with nothing more than a large central screen, an airplane-style steering wheel, and slim displays on each side of the dash. 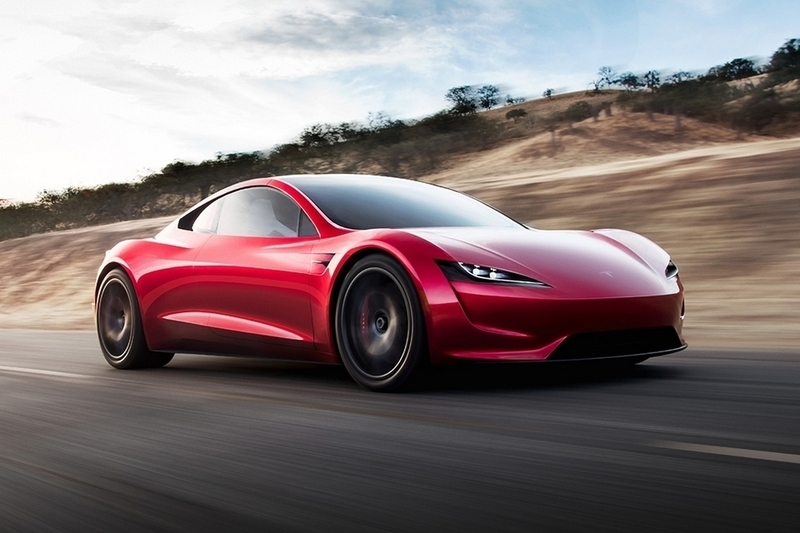 Slated for release in 2020, the Tesla Roadster is priced at $200,000. You can reserve one now with a $50,000 deposit.